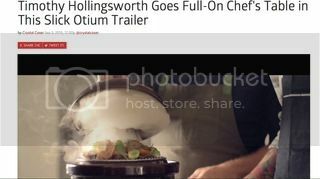 Chef Tim Hollingsworth's new restaurant, Otium is opening in a few weeks in Downtown LA. This is probably the most anticipated restaurant opening of the year in LA and I'm one of so many people who have been holding breath for the day to come. 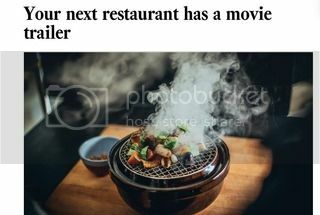 And, here's another article by Eater LA. 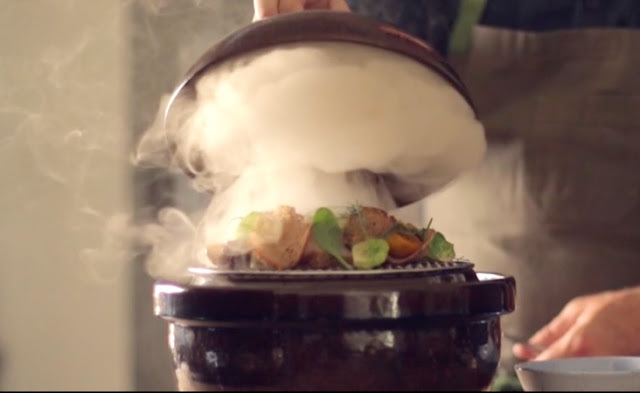 Chef Hollingsworth's talent just amazes me, and you can tell by watching the video. His donabe dish looks so extraordinary! This is a beautiful collaboration of historic Iga-yaki donabe from Iga, Japan, and innovative American chef!! And, I also would like to thank the chef for his support for the artisan products and craftsmen who make them. I really can't wait to dine at Otium.